Searching for a pre-owned Bentley car in the Manchester region? At CC Cars Limited, you can find an extensive variety of automobiles from this successful make in excellent condition, which are all listed here on our website. Well-known for refinement, Bentley models have become exceptionally desirable. From the beautiful Flying Spur to the capable Bentayga Mulliner, Bentley models emit elegance. 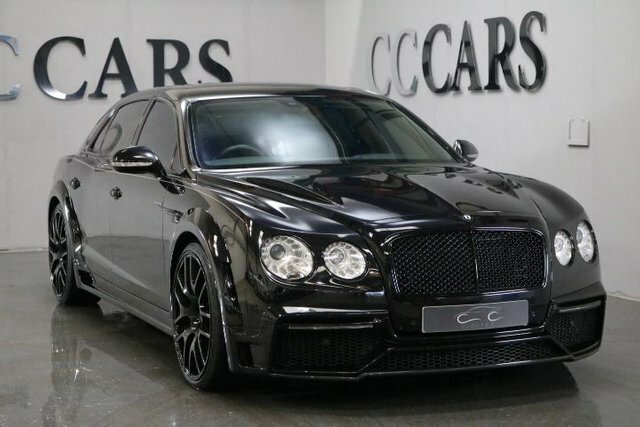 There is sure to be a perfect Bentley car for you, and there is nowhere better to buy it than CC Cars Limited. Customer satisfaction is our number one priority. For more information about our stock and services, contact us by leaving a query on our contact page or visit CC Cars Limited at your convenience; our site is located just a short drive from Manchester.